The next time someone tells you to stay away from that mash, you tell them a thing or two! It’s true, potatoes are on the list. But what’s also on the list is what will save the planet, someday. These foods require less water and some of them even produce stuff that will keep away pests and diseases. You could be boosting their environment-saving potential by eating these babies. Like I said, there’s good news. So grab that mash, heck, fries too. Potatoes even produce a compound that turns off pests, thus they need less pesticide. Dried beans stay happier on the shelf, and that’s a big plus from where we’re standing. Swap your steak for some plant protein and the environment will thank you. Oh, Sweet pea. Look how good you are for the environment! Peas produce nitrogen, which keeps the soil healthy. Apples require so little water to grow. So guess what? You can have the last slice of Apple Pie. Yes, you can. 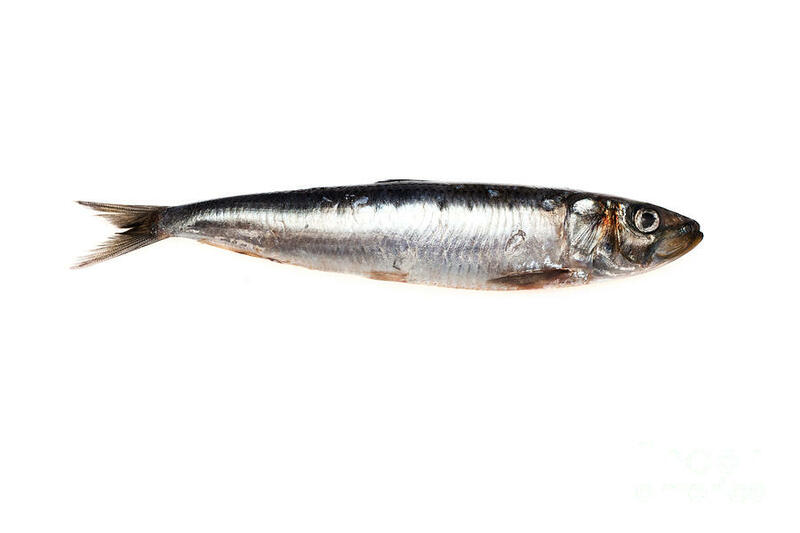 These tiny fish are low on the food chain, which means they use lesser resources to exist. So make yourself a Sardine Sandwich for work tomorrow. You Must Try These New Cocktails This Sunday At The Daily Bar & Kitchen’s Cocktail Cockamamie!